Here servers seam to spinn and the billing is racing. We have a small Filemaker database and they charge us 100ÃÂ´s of dollars monthly. We have contacted support and gotten a refund but the overfilling just continues. WARNING!!! The product is OK but I've had constant issues with billing and getting over-charged. Getting refunds for over-charges is an absolute nightmare. I've had to chase them relentlessly. Don't buy this product. If you have billing issues AWS, Filemaker and Orbitera will all tell you it's the other company's issue. I purchased this product and got billed both annually and hourly. And extra $500 in bills so far. I also purchases an SSL certificate that never came. When I called Filemaker for help they told me they don't support what I purchased??? I have no idea how that can be since I purchased it form their online store using their Filemaker Cloud admin panel. Spent many hours to get clear with the different procedures. I purchased an annual fee after I had correctly terminated the trial in August. According notifications that AWS instance t2.small should be upgraded I followed the link and ordered an upgrade to t2.medium but did not realize that the subscription rate automatically was set to hourly. That means more then USD 1.000 to pay for the use of the software in September. By (good) support I was told the only way to escape the trap is to buy another annual license for t2.medium but I would receive a refund of the sum I paid for t2.small in August. Such proceedings are not a good way to have satisfied customers! Do not select annual pricing if you want a trial only, you will be presented with a years charge. Although the reverse of the bill was ok due to helpful support, it takes time and the process is confusing! It's terribly difficult to actually deploy this software. There are so many issues that it just isn't worthwhile. But when we did succeed at deploying it, it was such poor quality software that I don't understand why anyone would pay these sorts of rates for the hourly nor annual subscription. I think you'll want this if you're already stuck with FileMaker. If you're not an existing FileMaker user, just steer clear. 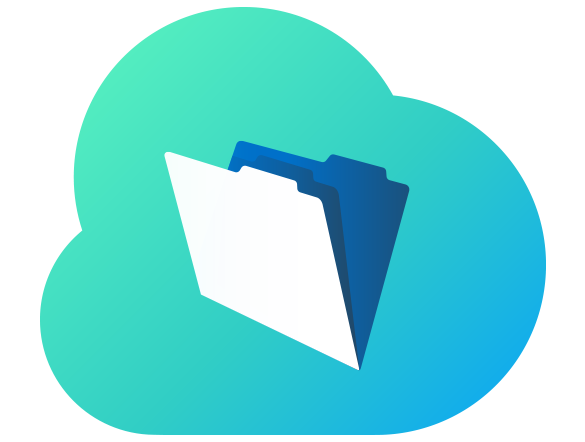 Very glad to see FileMaker Server for Linux return to the FileMaker Inc. product line-up. It would be even nicer if I could licence it to run on one of my own CentOS Linux virtual servers. I bought FM Cloud it was running great. I then got gauged by the hourly pricing scheme. I then updated to an annual subscription. I restored my data to a backup. My Instance is running somewhere but nobody can access it not even filemaker.